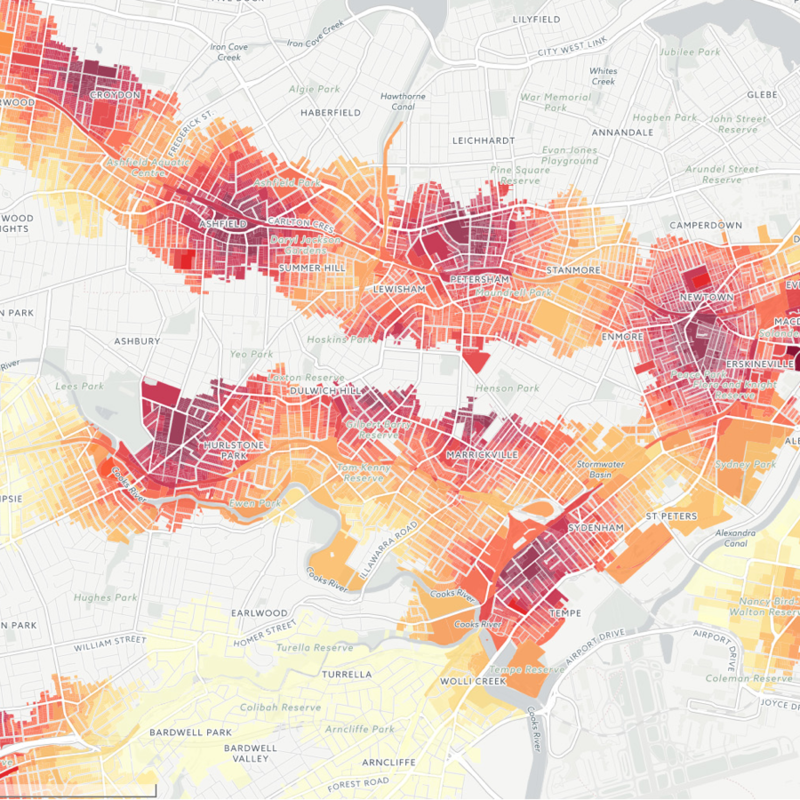 Learn how other companies are using CARTO technologies to achieve more with their Location data. Vodafone Analytics provides insights into human mobility patterns that enable better decision-making in Tourism, Retail and Real Estate based on mobile network events. 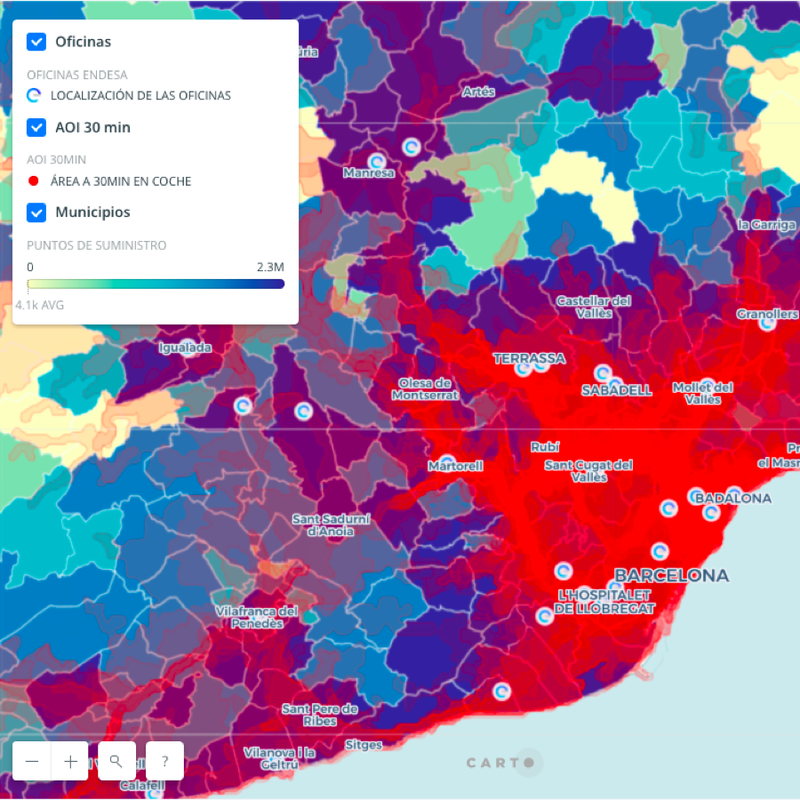 Using CARTO’s platform, BBVA Data & Analytics launched Commerce360, a web-based solution with insights on customer spending patterns, trade area activity, and market performance based on transaction data. 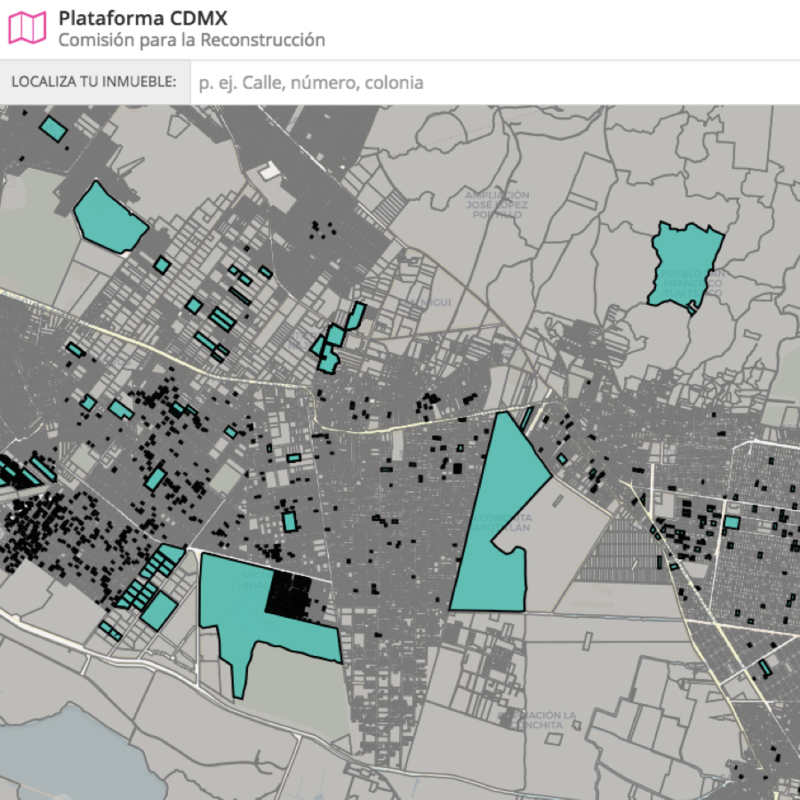 Using CARTO Engine, Plataforma CDMX features an interactive cadastral map, Mapa CDMX, that allows users to submit damage claims, locate nearby properties whose damages pose risks, and keep track of the status of technical assessments. Using CARTO’s platform, JLL built GROW.London. With its mix of charts, graphs, and interactive maps, JLL is accelerating site planning process for clients and increasing investment opportunities across the city of London. Endesa, part of the Enel Group, provides electric utility services to more than 22 million customers. 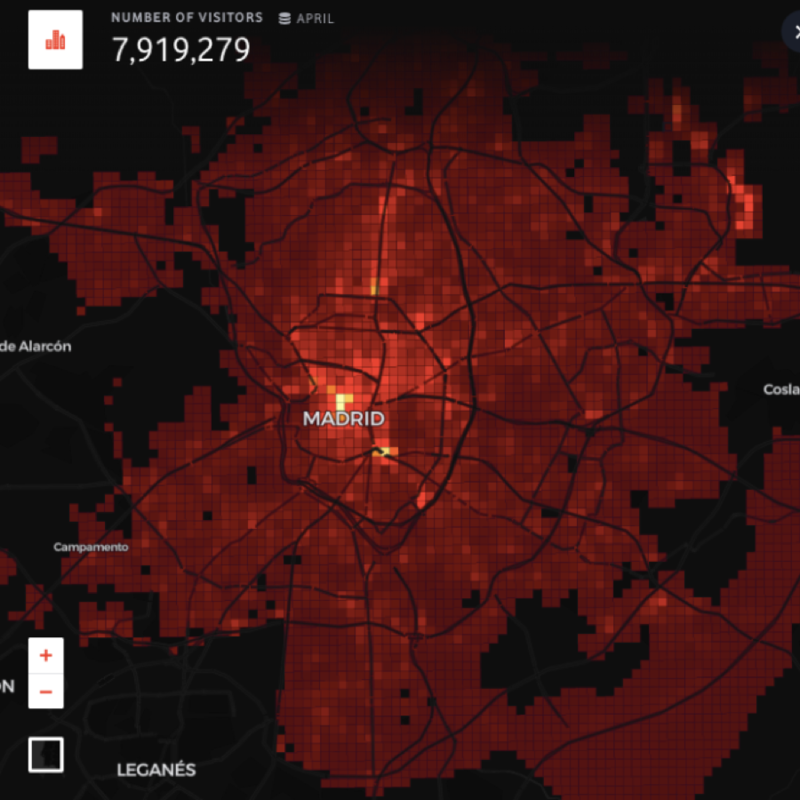 Using CARTO's technology Endesa Spain has created a location-based solution that makes site planning & demand modelling decisions accessible to various stakeholders throughout its international organization. 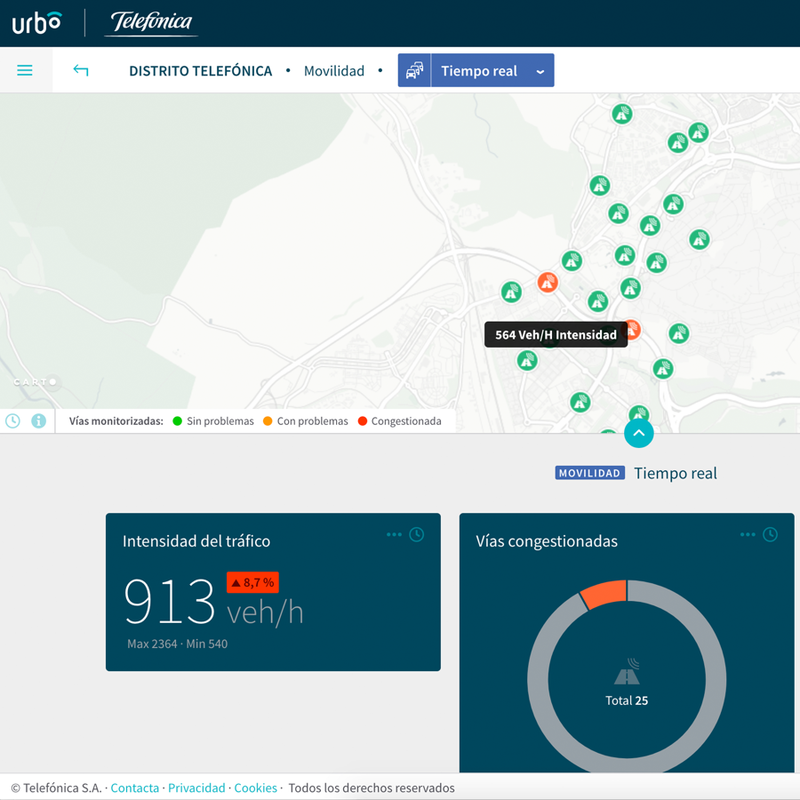 Using CARTO, Telefónica developed Urbo, a Smart Cities dashboard whose role-based access equipped various decision-makers with interactive data visualizations, real-time maps, and customized reports reduce operational costs across the city. Building territory management Location Intelligence solution helped Securitas Direct double their sales productivity. Find out how in our case study! By switching to a powerful Location Intelligence platform, OneMap eliminated data silos and optimized their workflows, saving time and money as they power their customers' real estate success. Location intelligence enables retailers to move away from gut instinct and towards factual, indisputable information relating to site location. Retailers can now posses the full picture of potential market and trade areas based on location analysis. 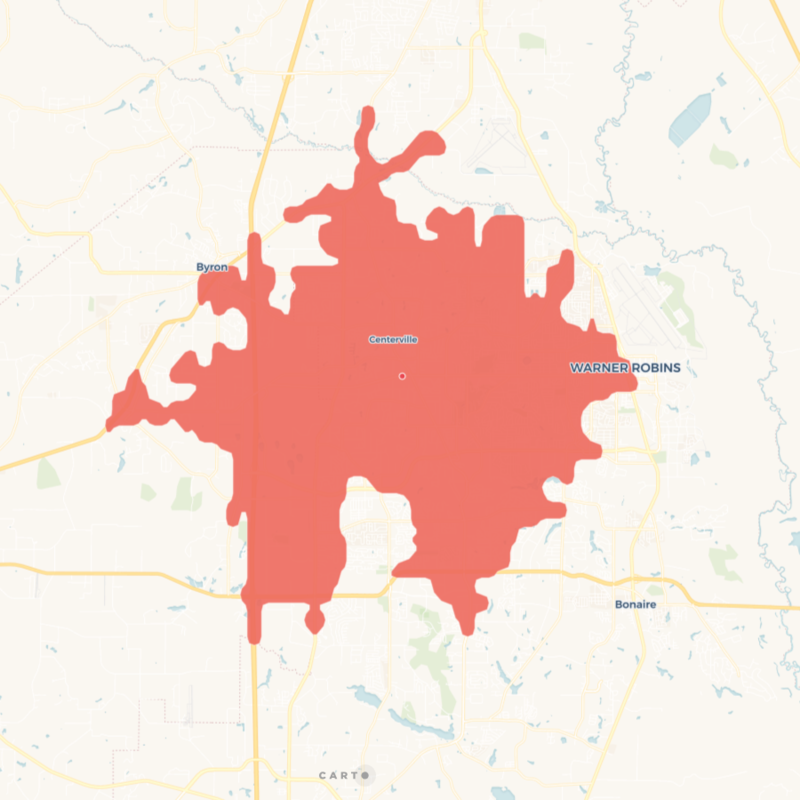 Descifra is a global Location Analytics provider that brings together cutting-edge Big Data analysis and Machine Learning techniques to provide unique insights around site planning and sales prediction. 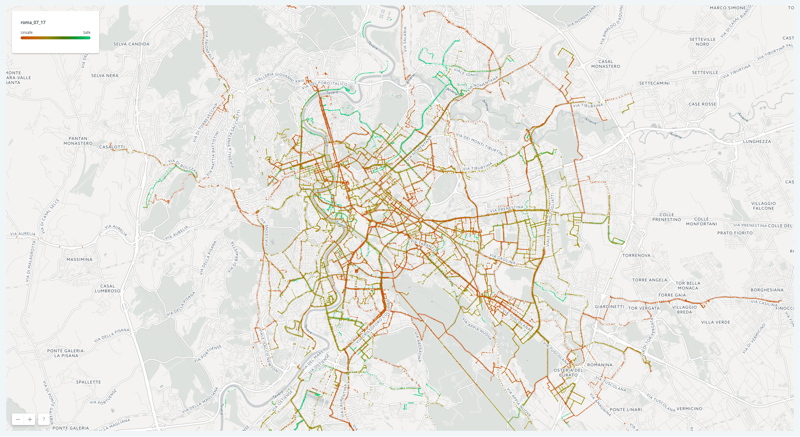 Founded in Italy in 2014, Wecity is a sustainable mobility app that rewards citizens using greener transport methods like cycling and public transportation. Healthcare providers, like Sanitas, are using Location Intelligence during site planning process to ensure future expansion while continuing to provide exceptional care. Learn more below in our case study!